Mr. Dorwin’s practice in civil and administrative litigation is focused primarily on real estate law, including residential and commercial landlord-tenant law, Fair Housing Act compliance, and regulatory compliance. 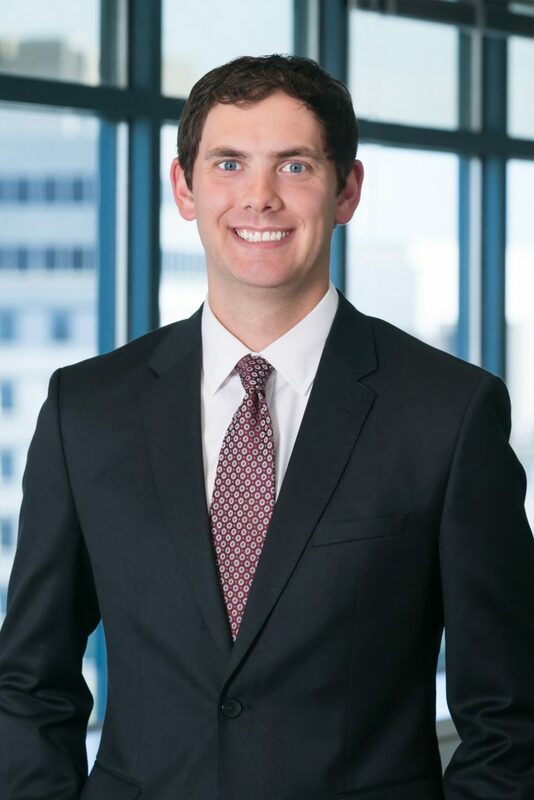 Additionally, Mr. Dorwin has experience in complex construction litigation, discrimination defense, subsidized housing lease-ups and compliance, and alternative dispute resolution. Mr. Dorwin also regularly assists owners of commercial and residential properties in business licensing and other matters of District of Columbia code compliance. Presenter at Landlord-Tenant Seminar, Landlord-Tenant Overview, July 2017, Washington D.C.
Presenter at Landlord-Tenant Seminar, The More Things Change, The More They Stay The Same, March 2017, Washington D.C.
Presenter at IREM 8 (Institute of Real Estate Management – D.C. Chapter), Commercial & Residential Landlord-Tenant Overview, March 2017, Washington D.C.
Presenter at Landlord-Tenant Seminar, The Rental Housing Late Fee Fairness Amendment Act, December 2016, Washington D.C.